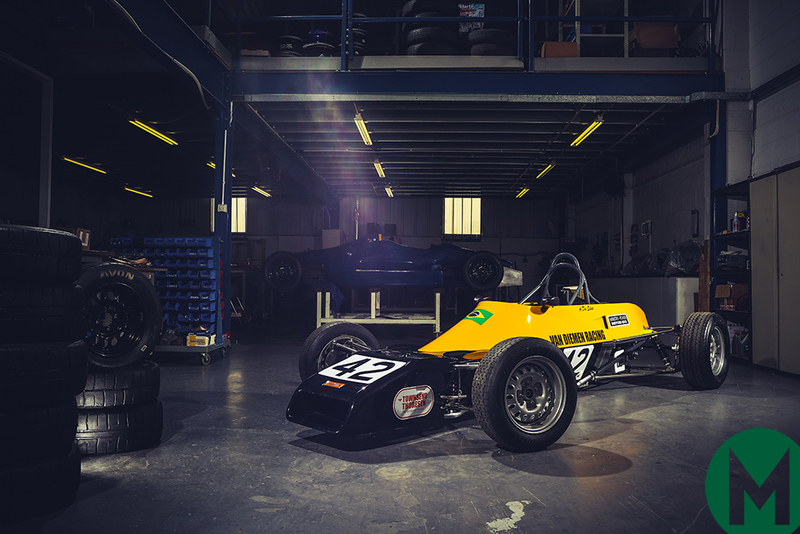 Ayrton Senna’s restored Van Dieman takes pole position in Motor Sport Hall of Fame live at Race Retro 2019. 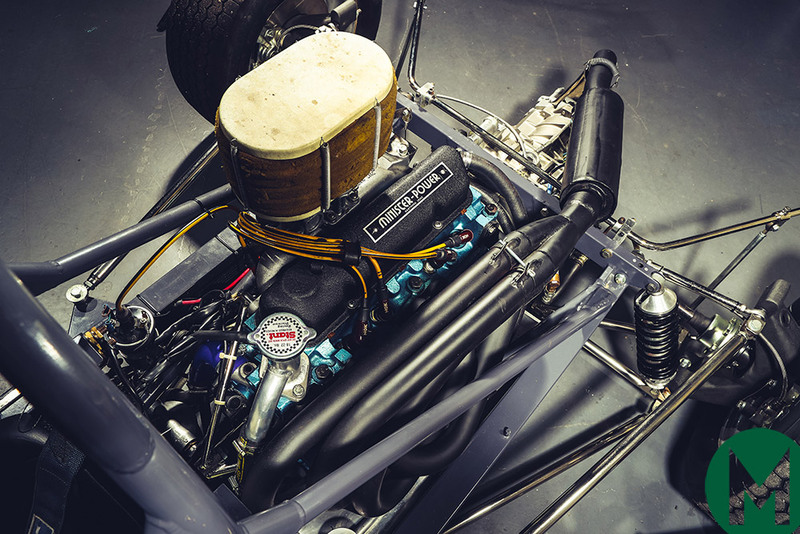 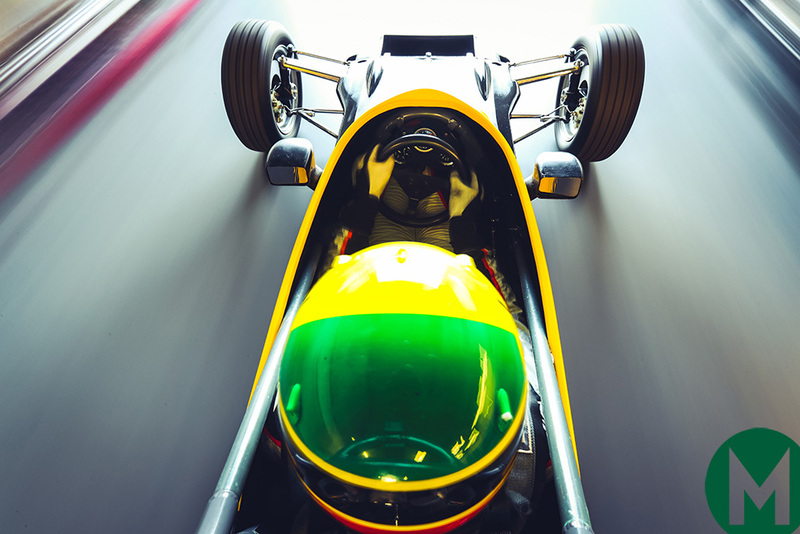 The beautifully restored Van Dieman RF81 – Chassis 528 – driven in period by the late great Ayrton Senna will take pole position in the Motor Sport Hall of Fame at Race Retro, held at Stoneleigh Park, Warwickshire, from 22-24 February 2019. 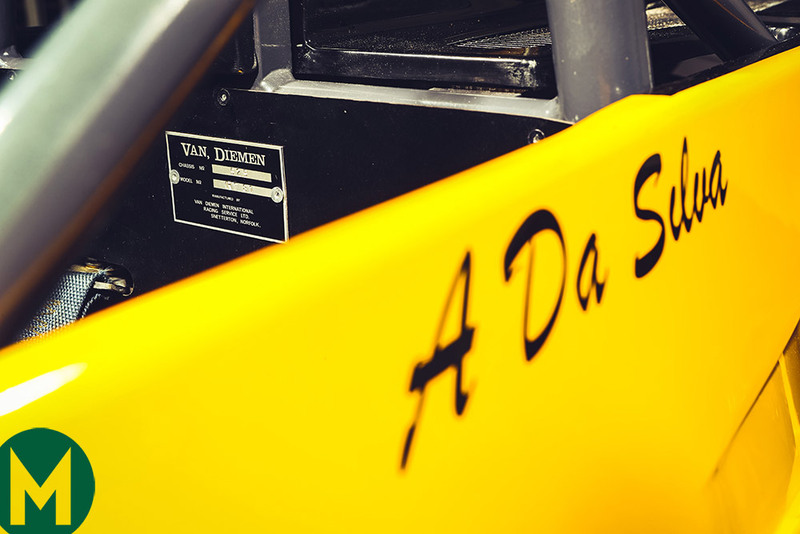 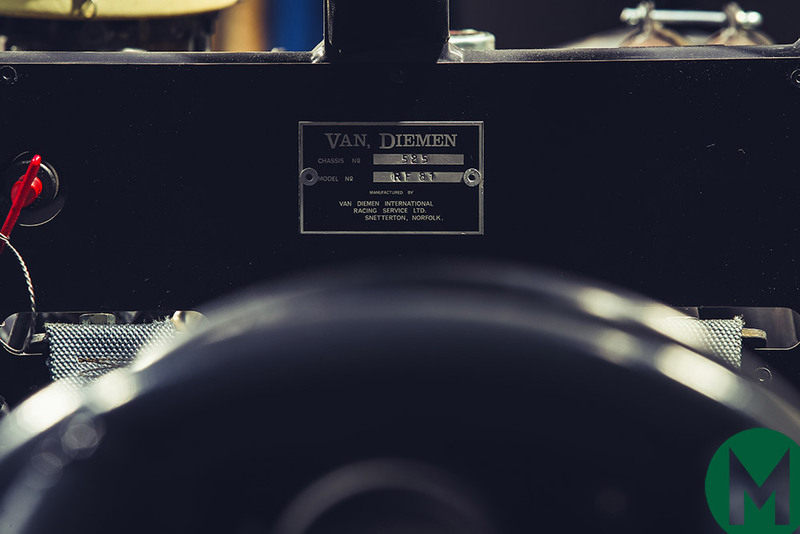 This will be the car’s first public viewing since it has been restored by Van Dieman founder Ralph Firman.